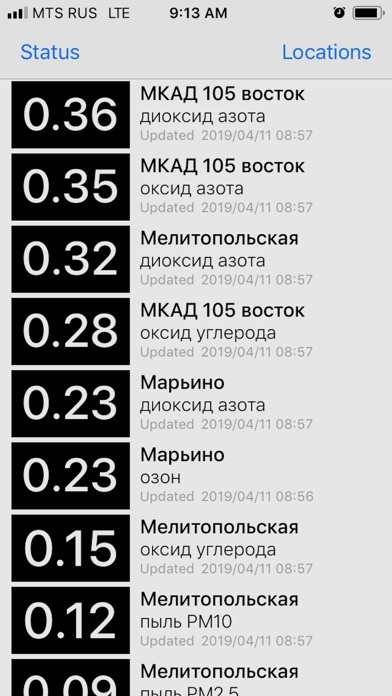 Customized information about air pollution in the Moscow region. How it works: 1. 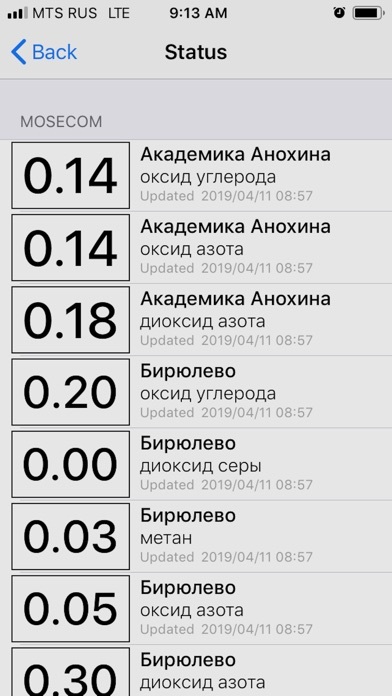 Select locations to get detailed information about particular pollutants and measurements on the main screen. 2. 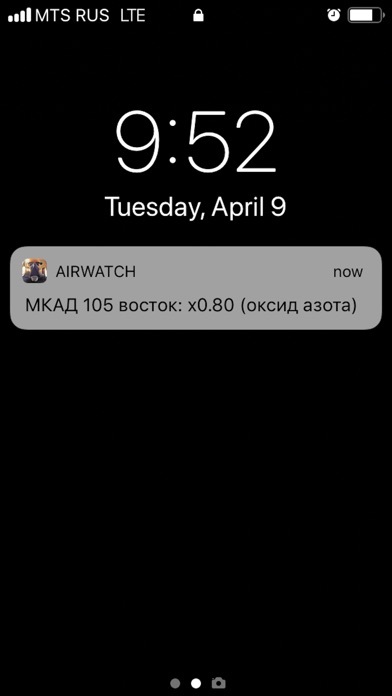 When PDK is reached in any of selected locations you will be notified via standard push message about the problem: no need to monitor situation all the time! 3. Status view is available with the latest data on all locations and pollutants in the system. All measurements are in PDK (max allowed volume). 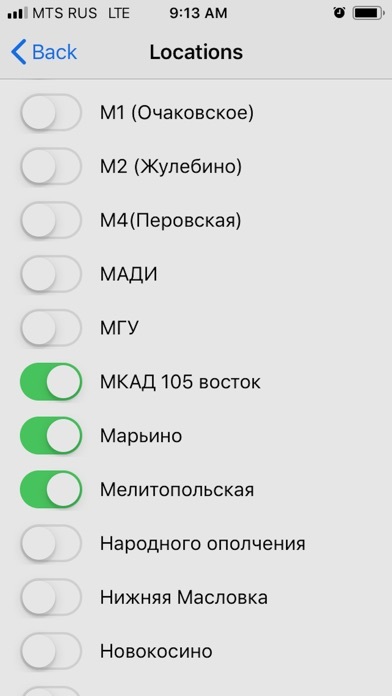 Push notifications are currently set to come at reaching 0,9 threshold (can be adjusted) ******** Looking for more sources. Welcome if you have data on air pollution and particularly, allergens you would like to share.